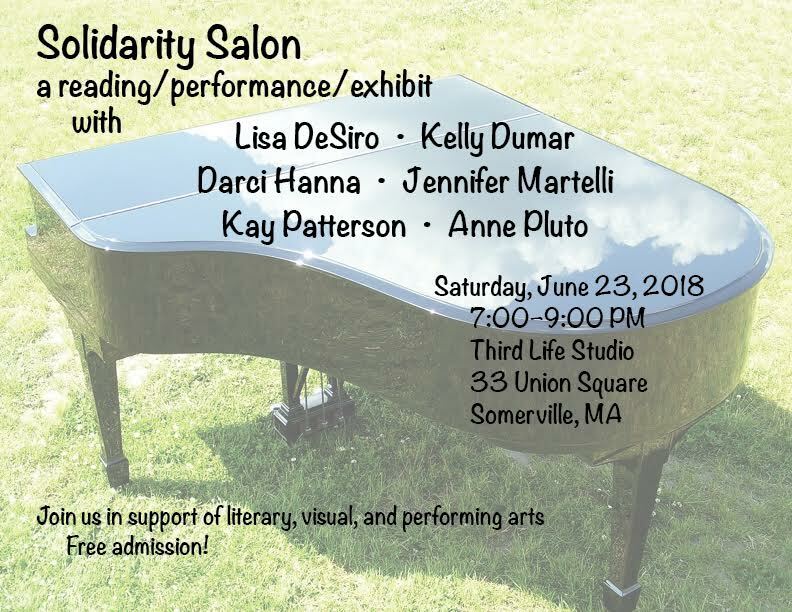 What is the Solidarity Salon? 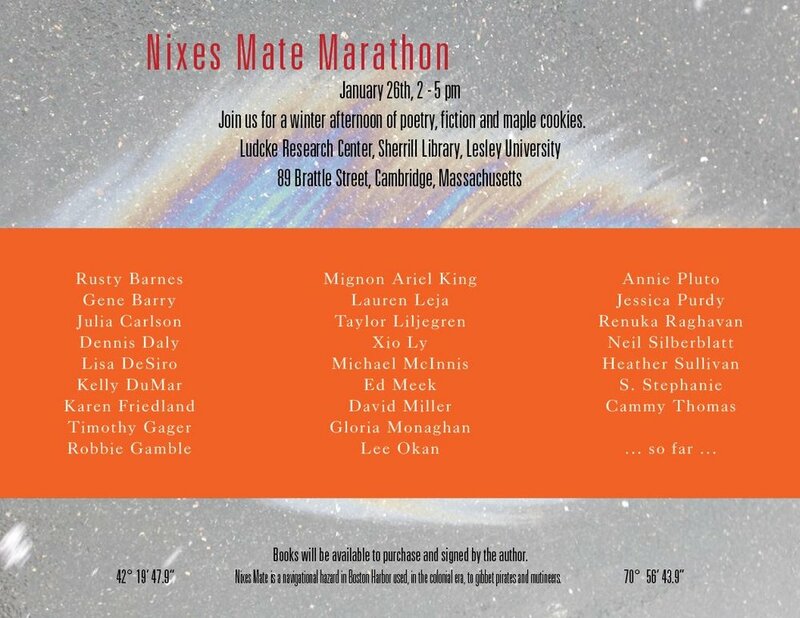 A mixed-genre event that provides an opportunity for various creative people (writers, musicians, visual artists of all kinds, dancers & other movement artists) to gather and share their creations with the community. This idea grew out of the political and social turmoil of our country, as my personal act of solidarity/resistance. My goal is to provide a platform especially for women, people of color, immigrants, and LGBTQ folk. Participants are encouraged to bring their books, CDs, or artwork to offer for sale. Collaborations are also welcome. Thus far these gatherings have been held in the evening, with free admission. COST: Register now for a special $175 price. Early bird 30% discount expires June 5, 2019. Price is $250 after June 5. Reserve your spot now. Registration is limited. Upon registration, you will immediately receive a ZOOM link to our live session on June 13 and a link to the course introduction. Register before June 5, 2109 to receive the discounted price of $175. After June 5, the prices is $250. Please join me online in the IWWG Digital Village for this FREE literary event! Poetry LocalMic is a series that presents the best of Sarasota’s local poets. 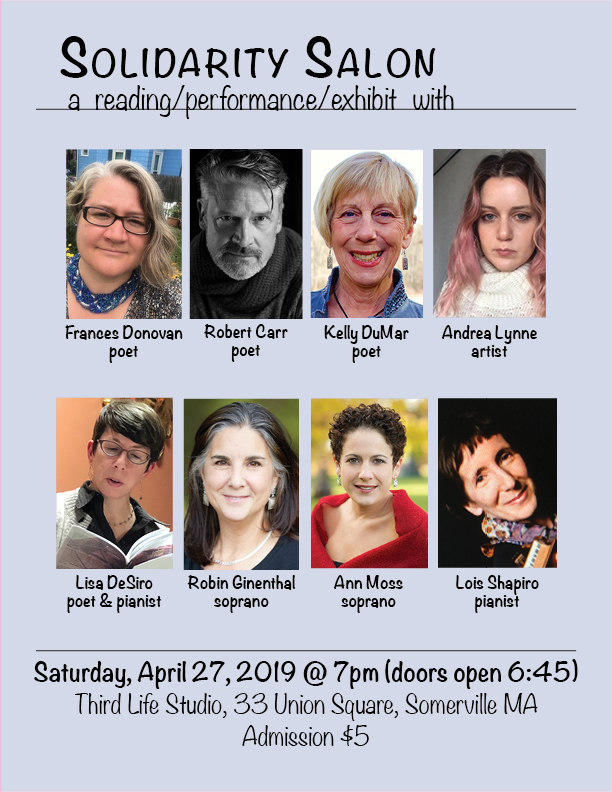 This month we are featuring poets Lucia Blinn and Kelly DuMar. Lucia Blinn is storyteller/poet who writes of things you know then surprises you into knowing them more deeply. Suddenly, what’s funny or sad, annoying or powerful, feels fresh and newly observed. Her stories have the rhythms of natural speech and thought patterns of a quick-thinking mind. Her 6th and most recent book, is Sonoma. Kelly DuMar is a poet, playwright and workshop facilitator from the Boston area who is pleased to be living in Longboat Key for the winter. She’s author of two poetry chapbooks, All These Cures and Tree of the Apple. Her poems, prose and nature photos are published in Bellevue Literary Review, Tupelo Quarterly, Crab Fat, Storm Cellar and more. 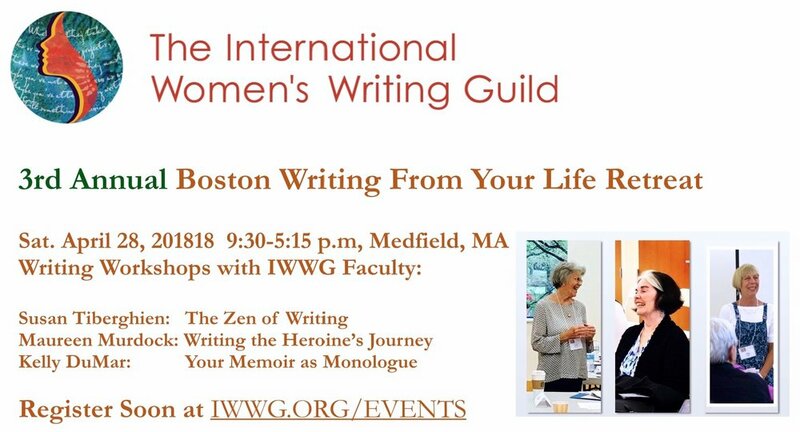 Kelly is on the board of the International Women’s Writing Guild, and she founded the Our Voices Festival of Women Playwrights at Wellesley College, now in its 13th year. Her blog, #NewThisDay Writing From My Photo Stream, is at kellydumar.com. 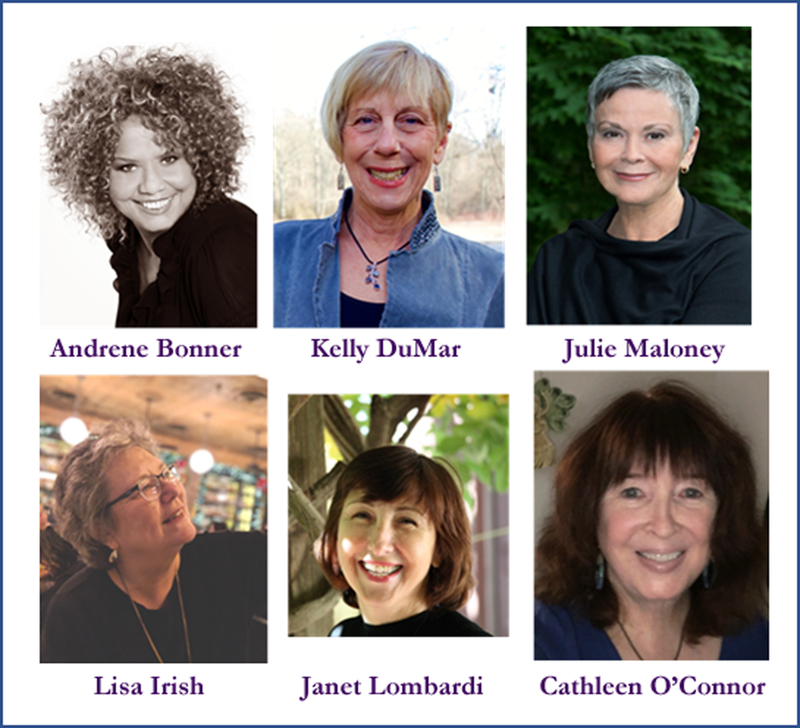 Registration is now open for this 8-week creative writing workshop with Kelly DuMar at Unity Farm Sanctuary in Sherborn, MA! Writers of all levels are welcome. We will meet weekly to focus on generating new drafts of poetry and prose in any chosen genre, inspired by your personal photos of all types. We will explore both personal insight and craft elements generated by your photos using Kelly's Guide to Writing Photo Inspired Poetry & Prose. The unique environment of Unity Farm, the animals and access to nature, will be an added element as we explore, through writing and sharing, what it means to offer and experience sanctuary. REGISTRATION IS LIMITED - Your Deposit of $50 will hold your place. If you prefer to pay by check: Send $50 deposit made out to Kelly DuMar, P.O. Box 297, Sherborn, MA 01770. E-mail kellydumar@gmail.com to let me know. Kelly is a poet, playwright and workshop facilitator from Sherborn. She’s author of two poetry chapbooks, All These Cures, (2014) and Tree of the Apple, (2017). Her poems, prose and photos are published in many literary journals including Tupelo Quarterly, Poydras, Tiferet, Kindred, Bellevue Literary Review and more. Kelly’s plays are produced around the US and are published by dramatic publishers. She founded and produces the Our Voices Festival of Women Playwrights at Wellesley College, now in its 12th year, and leads a variety of workshops for writers across the US, including: The Mass. 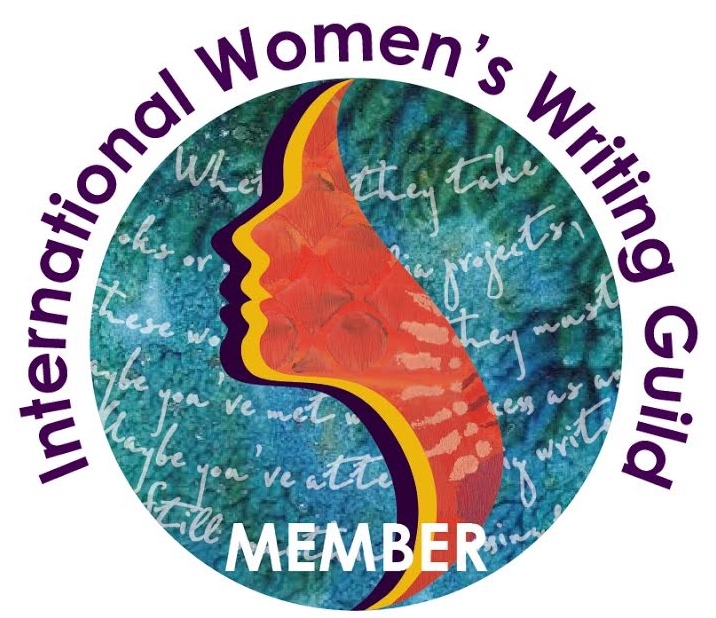 Poetry Festival, The International Women’s Writing Guild, The Power of Words Conference, the New England Theatre Conference, and Playback Theatre North America. 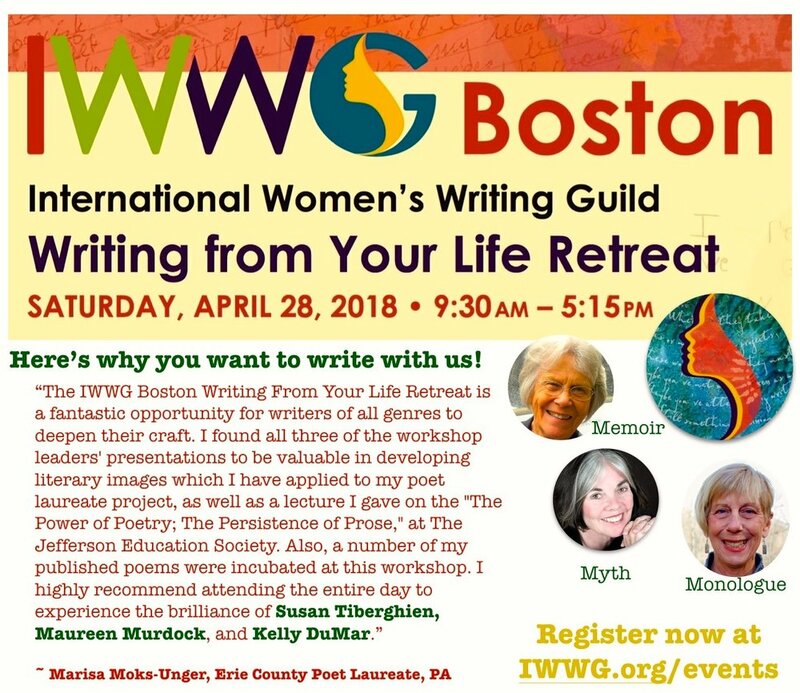 Kelly’s on the board & faculty of The International Women’s Writing Guild and produces their Summer Conference Play Lab as well as the annual Boston Writing From Your Life Retreat, now in its 4th year. 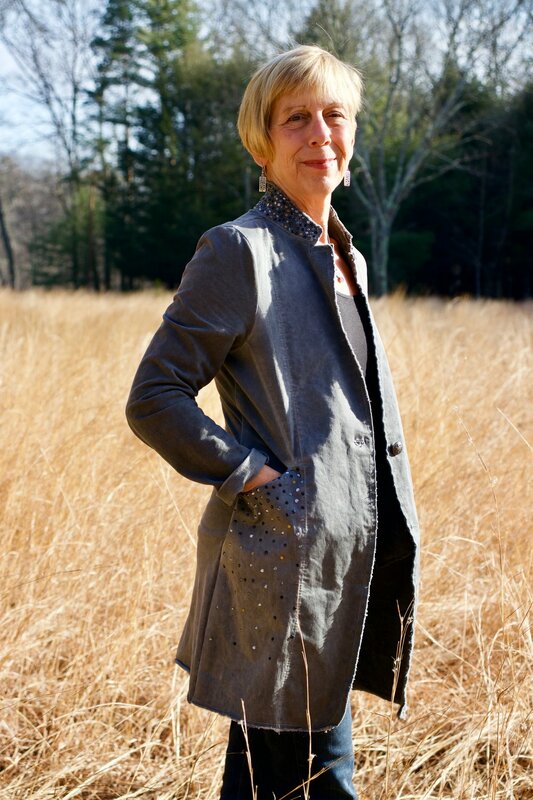 She also founded a weekly writing workshop for women, the Farm Pond Writer’s Collective, now in its 4th year. Kelly blogs her daily nature photos from where she lives on the Charles River at #NewThisDay Writing From My Photo Stream. She looks forward to establishing an ongoing writing community in the inspirational, beautiful and unique environment of Unity Farm Sanctuary. E-mail kellydumar@kellydumar.com if you have any questions!